“They failed to appropriately determine the extent of the hazard and then that had an effect on the actions they took to preserve life and property,” said Kevin Thompson, PSC’s lawyer. 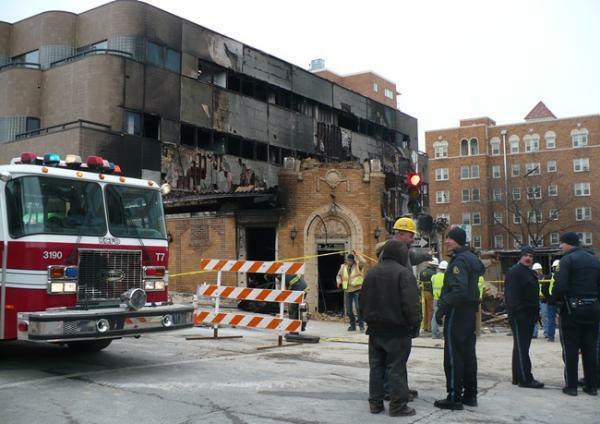 JJ’s, a popular wine bar and restaurant on the southern edge of Kansas City’s Country Club Plaza, exploded on Feb. 19, 2013 at 6:02 p.m., after gas had been detected at the scene for some time. The gas leak was triggered when a cable contractor working in a nearby alley punched a hole in a natural gas main line. Patrons in the bar told KCUR that they never received an evacuation order and MGE employees did not act with a sense of urgency. Although MGE technicians, using “combustible gas indicators,” detected a high level of gas at 5:47 p.m., they failed to “take steps to evacuate MGE employees from the immediate area, eliminate all potential ignition sources, remove manhole covers, ventilate structures or reduce system pressure or cut off the gas supply,” the report said. MGE issued a strongly-worded statement, saying it disagreed with the report's allegations and "will vigorously challenge them in the formal legal process," according to Jenny Gobble, MGE's spokeswoman. There were important facts that were not included in the report, she said. “Upon learning an MGE gas line was damaged by a cable contractor, MGE promptly responded and followed well-established company and industry procedures. The moment the MGE responder arrived, his investigation began. He called for additional responders, investigated the source of the leak and developed a plan for containing it. 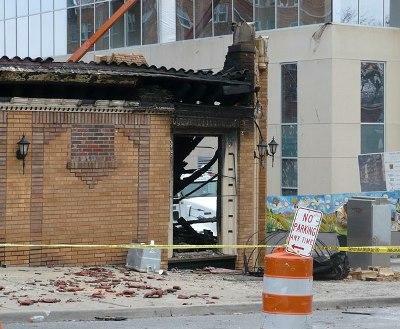 MGE responders conducted tests and urged the evacuation of several buildings in the impacted area, including JJ’s. MGE responders urged JJ’s to evacuate on three separate occasions. While many individuals left, our employees cannot force anyone to evacuate." they should act to save life. they should act to save property. The gas readings “combustible gas indicators” were above acceptable levels, Thompson said, and the technicians failed to follow safety protocol.